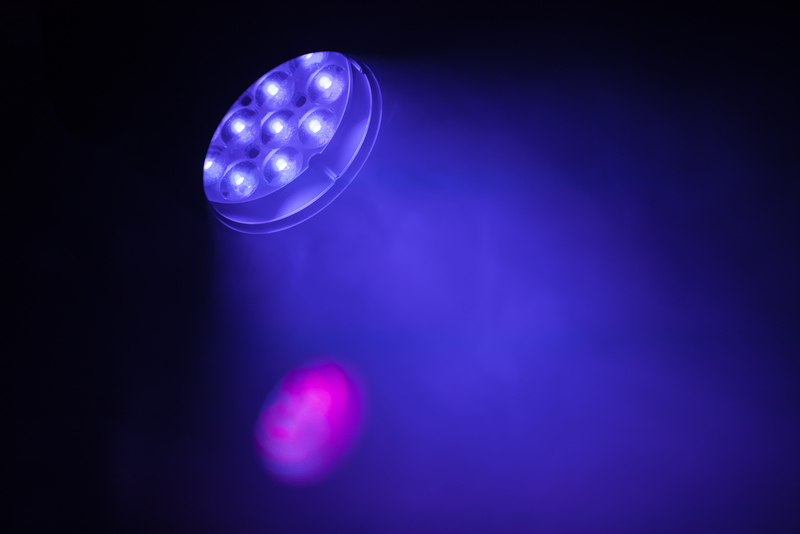 Following several years of development, Bluecore are pleased to announce we will be manufacturing event lights for a specialist UK eve0905nts company. We will be providing not only the heatsink but all of the additional metalwork including machined aluminium base and lid, sheet metal enclosure and stainless steel outer shell. Cosmetic appearance and durability are particularly important for this application and the stainless steel outer shell will be polished to a mirror finish with the aluminium.